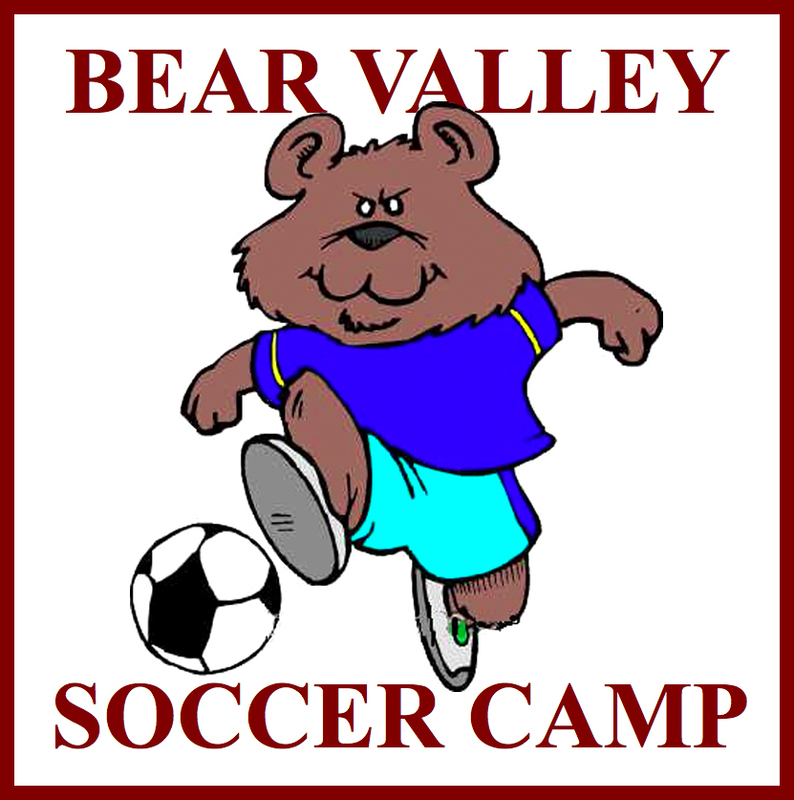 EPYSL is proud to have partnered with the Bear Valley Soccer Camp. The 4- day, 3 night camp for boys and girls ages 9-16, the Bear Valley Soccer Camp strives to provide the highest level soccer coaching in a setting that feels like an old fashioned summer camp. With our natural setting high in the Sierra, campers are treated to a beautifully manicured natural grass soccer field, swimming in several local lakes and streams, campfires and more. The soccer is serious. The rest if pure fun. 2018 Bear Valley Soccer Camp once again features coaching from Santa Clara University assist.Coach Curtis McAlister. Coach McAlister brings with him a coaching crew of Santa Clara Women's Soccer alumni. 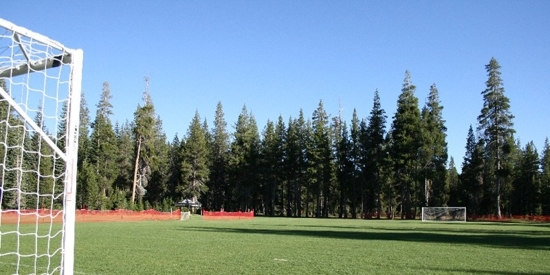 Learn the Beautiful Game at 7100' in the Central Sierra ski town of Bear Valley. Both overnight and day camp options available. Besides top level soccer instruction, campers experience High Sierra fun with lake kayaking, guided rock climbing, camp fires and plenty of swimming. Accommodations are at the Base Camp Lodge, which is given entirely over to our camp for the week, with adult supervised separate gender floors. Meals are at the Bear Valley Lodge across the street. Meals are plentiful and nutritious. Attention all Ebbetts Pass Youth Soccer Players! Enter the code EPYSL18 during registration for 20% off! camp registrant because we value Bear Valley locals! the lowest possible price and register now!